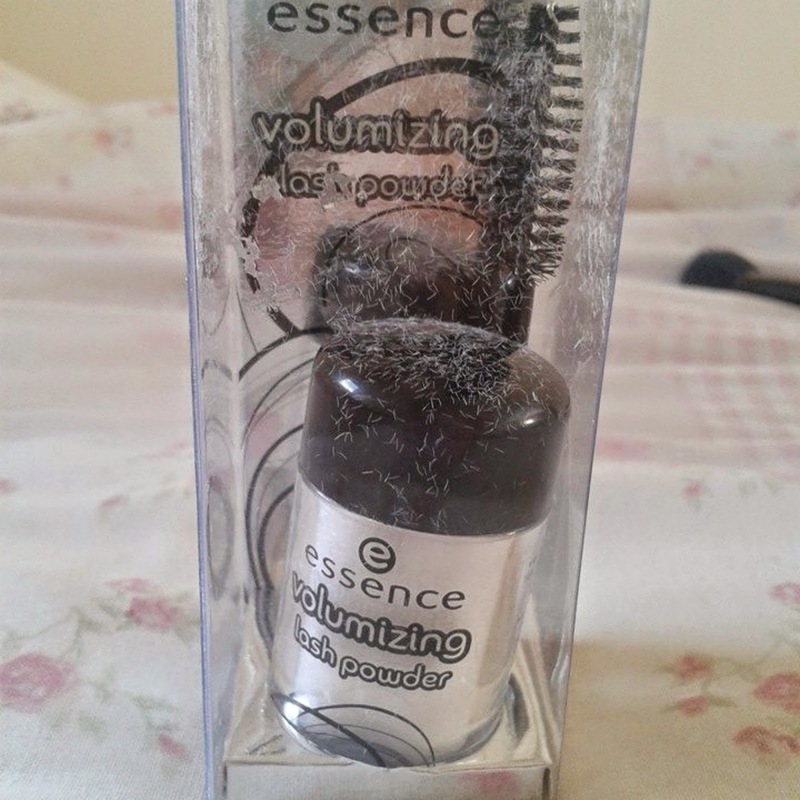 I've got a mini review for you today on the Essence Volumizing Lash Powder kit I purchased in Wilko for just £1.50. I was completely amazed by the outcome, considering how inexpensive the product was. I can't wait to show you what this cheap little kit has to offer to your lashes. Keep reading if you want to know how to achieve the same results as I do in the photos below. To achieve the best from this wonderful set, I firstly apply one coat of mascara, I used Benefit's They're Real, then the desired amount of fibres using the little brush provided. This can get messy but the more you use it, the quicker the process becomes. After applying the fibres, I apply a final coat of mascara to blacken the white fibres. 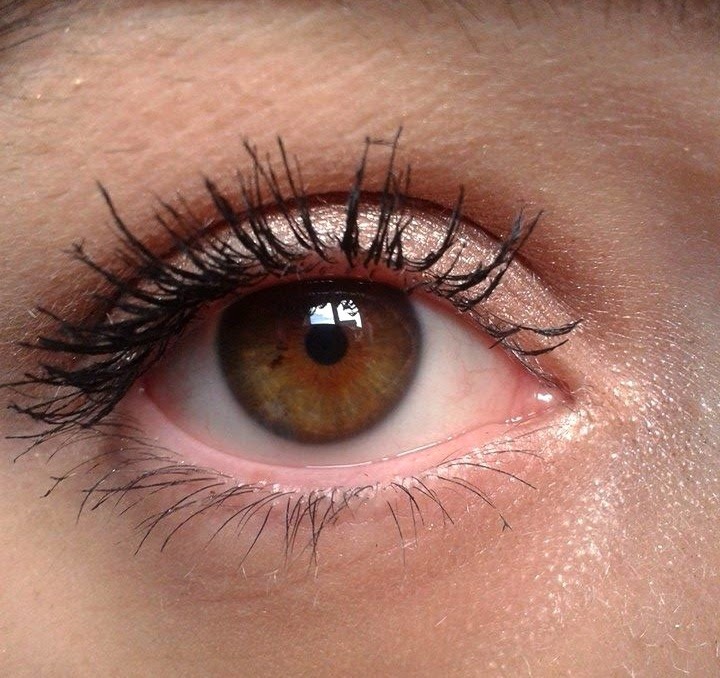 Honestly, I can see a distinct difference in my eyelashes, even from just the mascara to the fibres. I am so surprised with how much difference it has made to my lashes - not only lengthening but thickening too! Overall, they aren't horrifically messy or difficult to apply, the final piece is beyond fantastic AND you get a great deal for only a smidgen of your money. A definite repurchase! I'm excited to try out more lash fibres in the future and would love it if you could leave a message letting me know if you have ever tried them before and your experiences. Maybe you could recommend a brand to me? Thank you for all your help and for reading. I am so close to 200 followers on Bloglovin now and I am so grateful. I love you all millions. I have never tried this, great review :) I love your blog and I have followed you with Bloglovin, if you ever get a chance to check out my blog I would be delighted, thanks! Wow this looks amazing. I head baby powder helps thicken/volumize too!